W-Eye was born from Doriano Mattellone’s curiosity for experimenting with new materials. 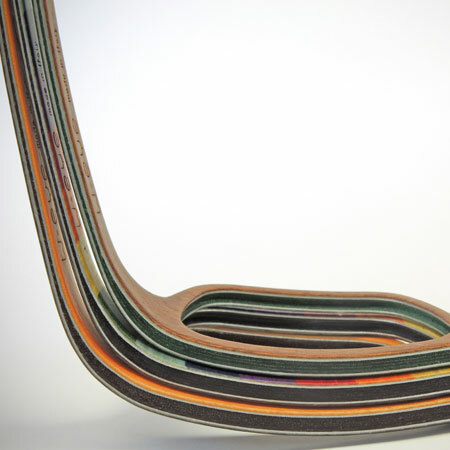 His insights brought him to create a new strong and flexible material, as well as aesthetically much sought-after. From the basic concept to the invention of an eyewear brand it’s a long way to go, yet in just a few years W-eye® has been gaining a great international success, as well as rewards. 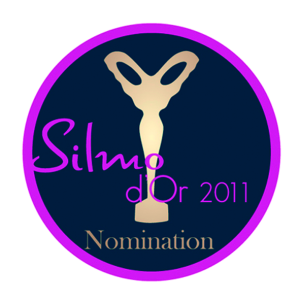 In 2011 the W-eye® frame has been nominated for the Silmo d’Or, the world’s most prestigious prize in the eyewear branch. In 2013 a second nomination follows with the frame King Eider, made of mother of pearl superlativa® and designed by Matteo Ragni. In the meantime W-eye® receives the National Prize for Innovation from the President of the Italian Republic. In the same year W-eye® is listed in the ADI Design Index 2011. In 2012 W-eye® is exhibited at the Triennale Museum of Milan, which collects the best products of Italian design. In 2013 it is time for the Prize for Innovation of the ADI Design Index. Nomination for the 2011 Silmo d’Or : in 2011, at its first official debut at Silmo in Paris, W-Eye ® is nominated in the category “innovative frames and technology” with the model 204, designed by Matteo Ragni and featuring the colorful texture arcobaleno by Alpi®. 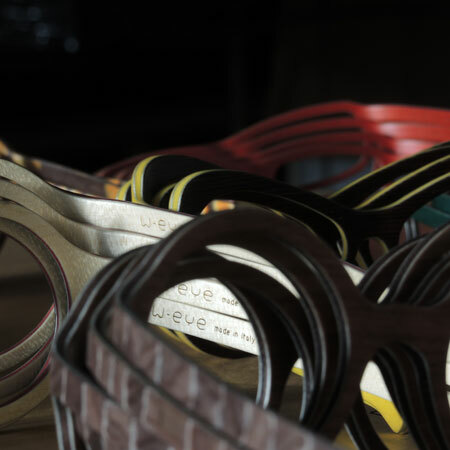 ADI Design Index selection: ADI (Association for Industrial Design), which annually selects the best Italian design, has listed W-Eye® wooden frames designed by Matteo Ragni in its publication of 2011 in the category “design for the person”. National Award for Innovation: instituted by the Foundation for Technological Innovation COTEC by permission of the President of the Italian Republic, in 2012 this award is assigned to Matteo Ragni for the W-Eye® project. Triennale Design Museum: in 2012 W-Eye® is exhibited in Milan at the Triennale Museum, whose curator is the Italian Institution for architecture, decorative and visual arts, design, fashion and audiovisual production. 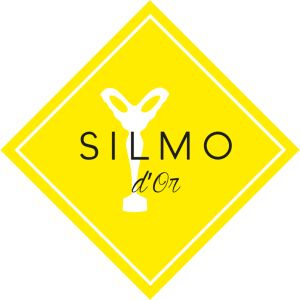 Nomination for the 2013 Silmo d’Or : in 2013 at Silmo in Paris, W-Eye® is nominated in the category “innovative frames and technology” with the model King Eider, designed by Matteo Ragni and made of wood, aluminum and mother of pearl superlativa®. ADI Design Index Prize for Innovation: in October 2013, the National Directorate of ADI has assigned the Prize to W-Eye® in recognition of the innovative characteristic of the project. Silmo d’Or 2015: In 2015, the Silmo d’Or Award (Sunglasses category) was bestowed in Paris on W-eye for AIFIR, a wood and aluminium model designed by Valentino and Lorenzo Mattellone, featuring particularly sophisticated details. German Design Award Special 2017. Special Award 2017 in the category lifestyle with model AIFIR of the BASALT sun collection. The German jury awarded W-eye for the innovative technical application on these stylish glasses.